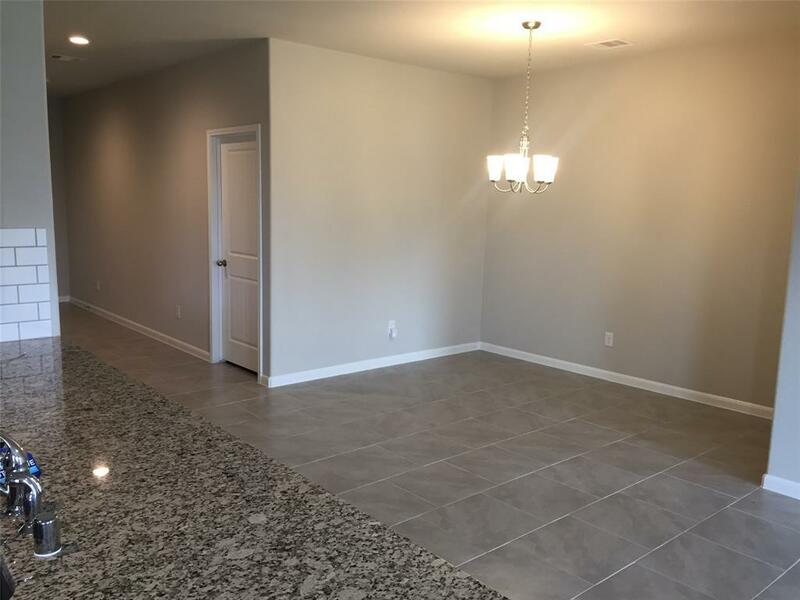 Need a brand new home? Check. A One story home 3 bedrooms, 2 bath. 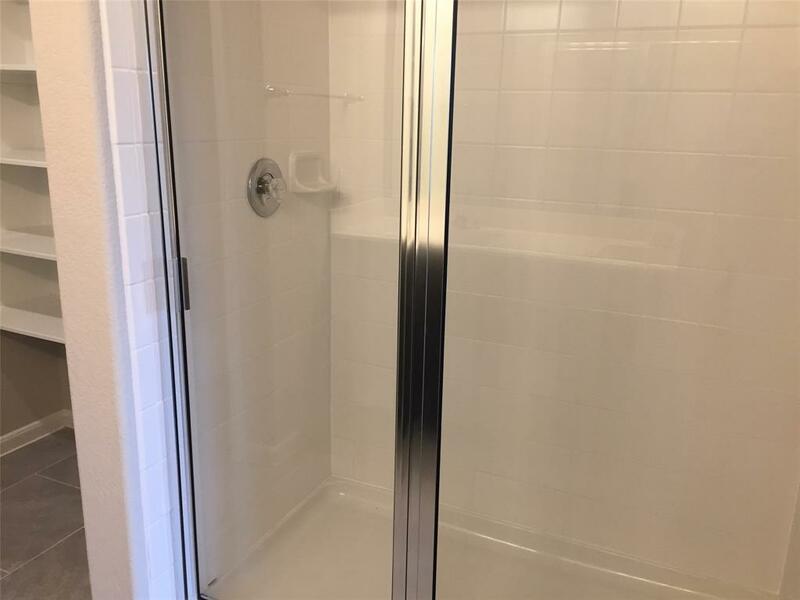 Master Bath w/Double Sinks & Walk-In Shower? Check. 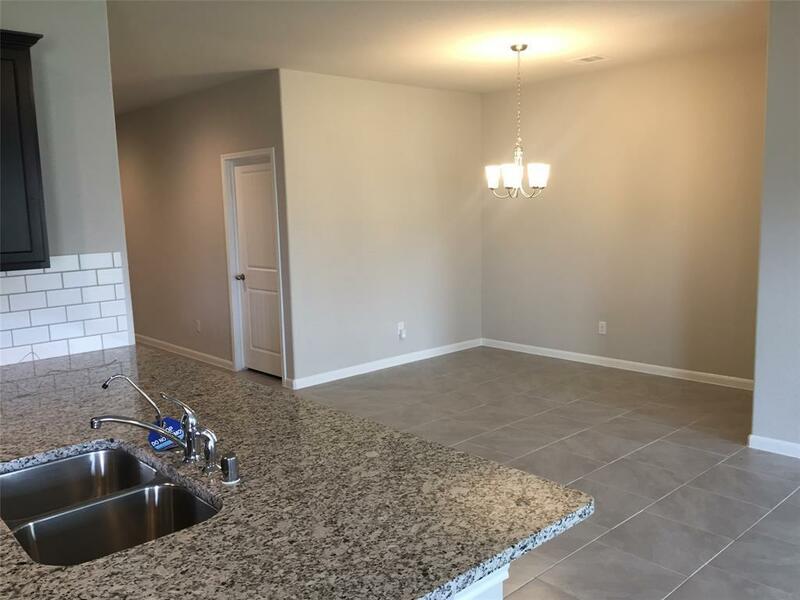 Open floor plan with Tile Floors Thru-Out, Formal Dining, Kitchen w/Granite Counters & Tile Backsplash, Stainless Appliances, Refrigerator, Washer/Dryer Included? Check. Love to shop? Check. Close to Katy Mills Mall. Grocery stores. Short drive to the freeway? Check - easy access to I-10, & FM 1093. Park Activities? Check. Splash Pad, Fitness Center, Resort-Style Pool, Competition Lap Pool, Playgrounds, dog park, Soccer Fields, Lounge Areas, 8 Miles of Walking Trails. Zoned to AMAZING schools.Did I mention HERS Energy Rated, Double Pane Low E Windows,Blinds Included, Covered Patio.NO FLOODING DURING HARVEY. Welcome Home.